प्रत्नकीर्तिमपावृणु = Force the shade of ancient glory for generations. 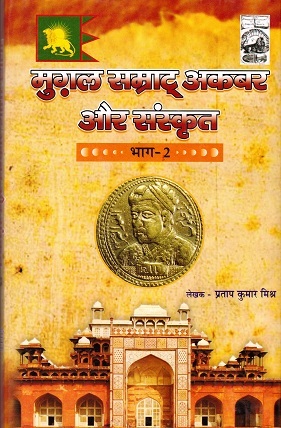 The second volume contains all original Sanskrit texts those are composed at the instance of Mughal Emperor Akbar or for his pleaser. There are seven Sanskrit works composed under the commission of this Mughal Emperor, would be published in the second volume of this book. Presentation of the original Sanskrit works of Muslim Sanskrit scholars to our readers; is the most important task for us. In this regard we have collected only unknown and rare works those are unavailable today and left some of the works, those are published and available in the libraries, because of their large content. In this consideration, publishing the SARVADESHA-VRITTANT-SAMGRAHA of Mahesh Thakkur, will make happy to the scholars of Medieval Indian History and Sanskrit Literature.